Halloween is not just a day for spooks of the ghost variety, but also of the human variety. October 31 is Love-A-Spook Day — a day when Piper and I honor the unsung heroes of the clandestine community. This year, we focus on those spooks who fly missions over “denied” airspace to glean intelligence we cannot gather any other way. When we think about military aviation heroes, most of us think about the well-known heroic deeds of fighter pilots and bomber crews. While those pilots and crewmen deserve the recognition that they receive, there are thousands of pilots and air crewmen that have performed less glorious but very dangerous missions. Most of them will remain forever unknown. During the Cold War, from September 1945 until December 1991, the United States and her allies relied on a variety of intelligence and reconnaissance sources for information about the USSR, Communist China, and their allies. Most of us are familiar with the basic idea of “spies,” or “HUMINT,” as the intelligence community generally refers to human intelligence. Satellites we keep aloft for collecting visual, radar, infrared, communications, and electronic signal data over “denied” areas are also common knowledge. 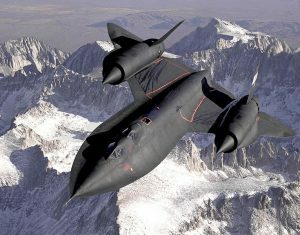 Other publicly known sources for intelligence and reconnaissance are the once secret SR-71 Blackbird and U-2 flights and electronic surveillance stations. And though they are largely ignored in popular media, spy ships and other various ships play an important role in gathering intelligence. During the Cold War, lesser known, but highly important, intelligence programs conducted by the US and its allies involved seemingly boring looking aircraft that flew extremely dangerous missions along borders of the USSR, North Korea, and Warsaw Pact countries. 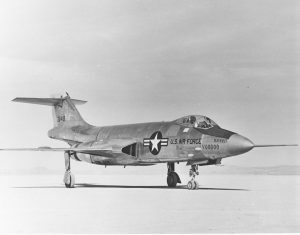 These Cold War Era missions gathered types of information that satellites and the higher-flying U-2s and SR-71s were unable to collect. Because the missions were classified, as far as the friends and families of the flight crews ever knew, their loved one were only involved in mundane weather reconnaissance, cargo flights, or training missions with various allies. These intelligence-gathering flights involved a wide variety of seemingly boring aircraft packed with an assortment of photographic, infrared, and electronics monitoring equipment. Many of these flights were conducted in international airspace, but some were assigned to enter enemy airspace. Lacking the altitude of a U-2 or the altitude and extreme speeds of an SR-71, these flights always avoided anything resembling a routine schedule or set flight areas. They often tried to take advantage of bad weather and nighttime to reduce their “sitting duck” status. The precautions helped, but they were far from a foolproof defense. The exact number of aircraft that were shot down by enemy missiles and fighters will probably never be known. Not only were the flights classified, but also more than one authority conducted them. The CIA, the USAF, and the US Navy were all involved in various programs that sent crews into “denied” airspaces. In addition, other civilian groups were at times contracted by US intelligence agencies to run flights in denied air space. In some cases, US agencies even employed foreign contractors to conduct these missions. That lack of a single reporting agency or a single chain of command makes it difficult to accurately determine the number of aircraft that were downed by enemy defenses. Lacking a clear, accurate number, I estimate that approximately one hundred twenty “spy” aircraft were lost during the Cold War. The number of lives lost is unknown and difficult to calculate, because missions in larger aircraft did not always carry the same number of air crewmen. What we know is that the US Cold War veterans groups have been able to tabulate 428 military and civilian air crewmen as dead or missing from “spy plane” missions. These numbers do not take into account missions flown by allied air crews. Some of the aircraft shot down were small planes with just a single pilot onboard. On the other end of the spectrum, some missions were flown in modified B-29 bombers (RB-29s) converted for intelligence missions. These RB-29s were able to carry large cameras and other equipment, but they were neither quick nor stealthy. Image by USAF, public domain. 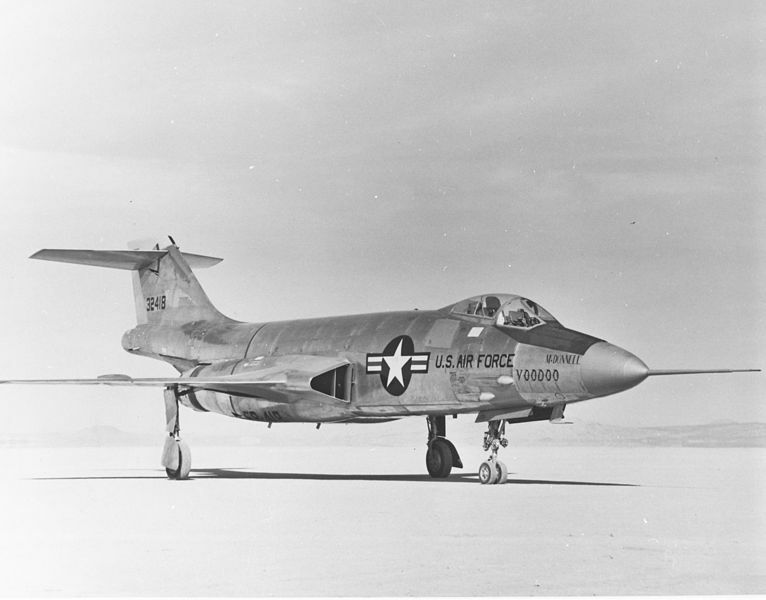 One of the speedier and more common platforms for photoreconnaissance missions was the US Air Force’s F-101 Voodoo. Unfortunately, small, fast planes like the Voodoo were limited in how much of a mission package they could carry. Many missions involved large airliner-type aircraft converted for military use, such as the US Navy’s P-3 Orion, which was based on the Lockheed Electra airliner. In the Post-Cold War Era, the P-3 is being replaced by the new P-8, which is based on the Boeing 737 airliner. Another popular and highly capable US Air Force spy plane, based on the Boeing 707 airliner, is the innocent looking Northrup Grumman J-Star. Since the end of the Cold War, the advent of highly sophisticated drones and improvements in satellite technologies have decreased the need for manned spy plane missions into denied airspace. Any current manned intelligence mission flights into enemy airspace remain highly classified, but it’s a safe bet that some aircrew members are risking more than just the usual mechanical problems and bad weather when they take to the air. This Love-A-Spook Day we honor the thousands of past and present flying spooks. These unsung heroes will probably never make a big splash in Hollywood, but they risk their lives in hopes of preventing the next Pearl Harbor.